Peutz is a group of independent consultants specialised in a wide range of fields related to the design and building of any type of architectural or industrial development. Specialities range from acoustics, building physics and physics of urban design, noise control, and environmental technology to fire safety, sustainability and the optimisation of working conditions. The Peutz Group is based in the Netherlands, Belgium, Germany and France, and has about 230 employees. The solid reputation of Peutz is based on the quality of its consultancy work, with the use of advanced measuring and computing techniques and the availability of its own laboratories. Peutz’ main clients are found in various industries, government agencies, and institutions in the cultural, health care and the education sectors. 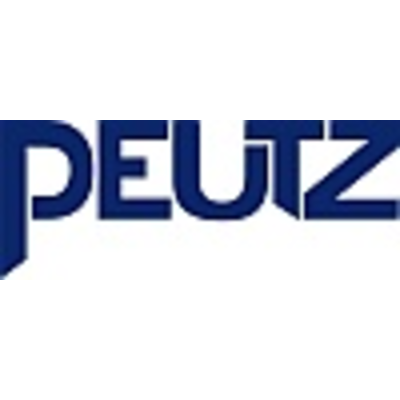 Peutz operates laboratories for acoustics, building physics, wind technology and fire safety. These laboratories are used for specific project-related research as well as fundamental research studies. Moreover the laboratories are accredited for various standardised measurements. Customised solutions are created by linking laboratory research, field measurements, numerical simulations and expert knowledge. From the simple but efficient to the distinctive, daring and innovative.